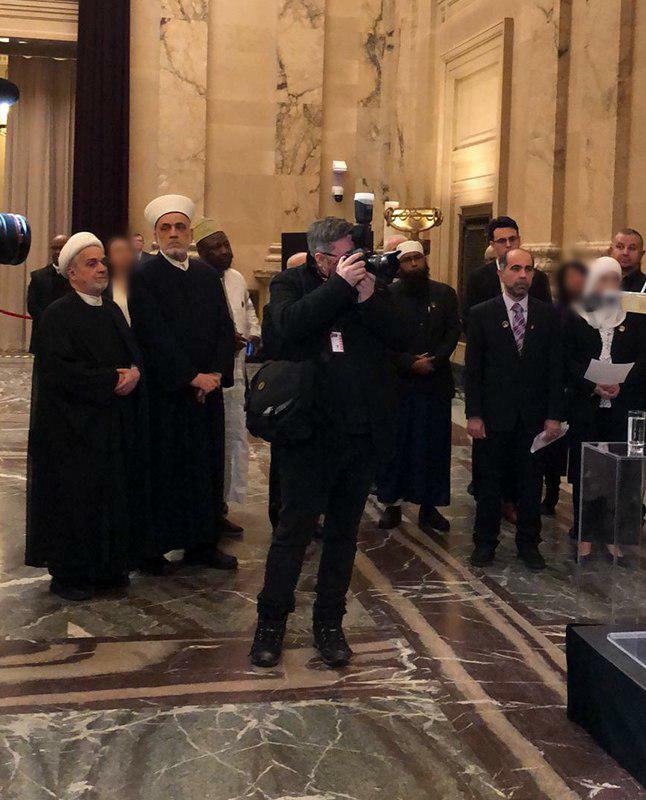 Montreal City Council held a service to commemorate memory of the victims of an attack to a mosque in Quebec two years ago. 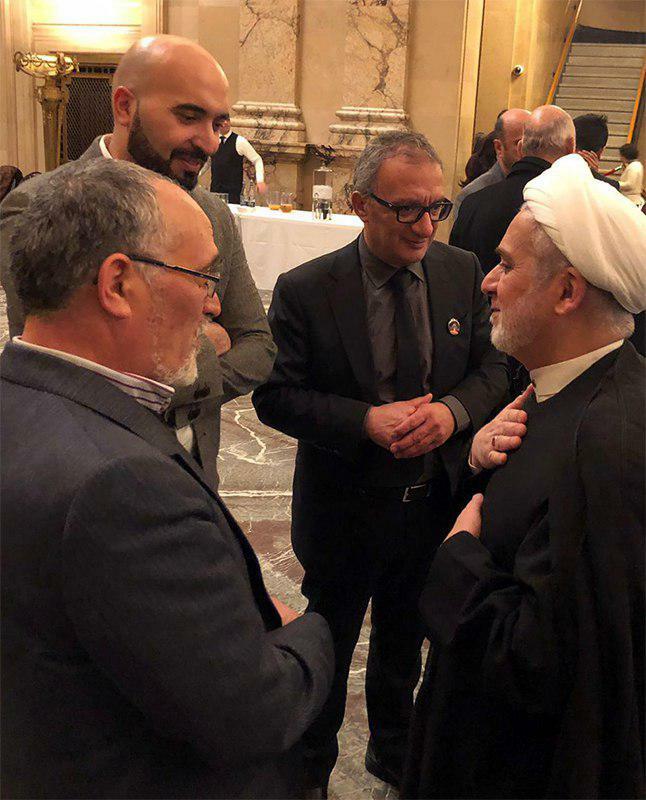 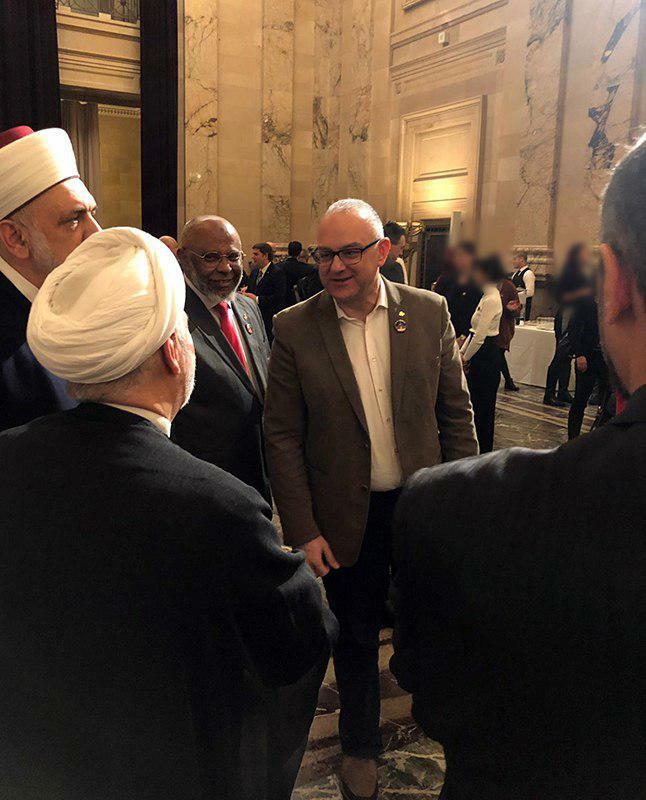 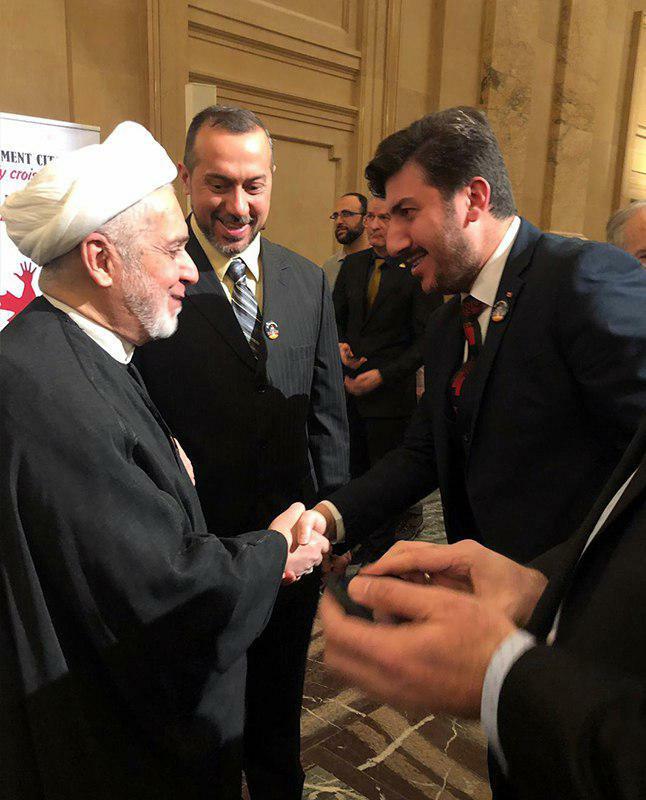 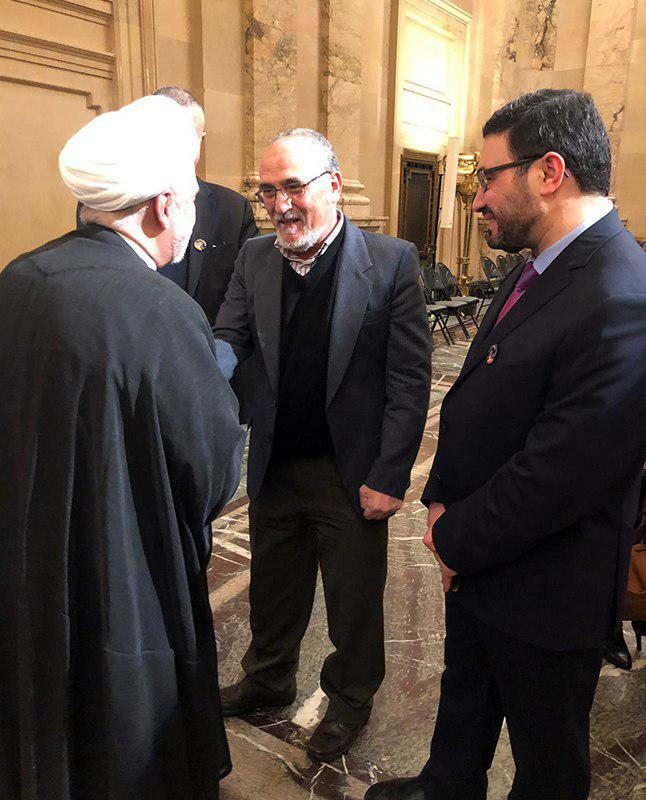 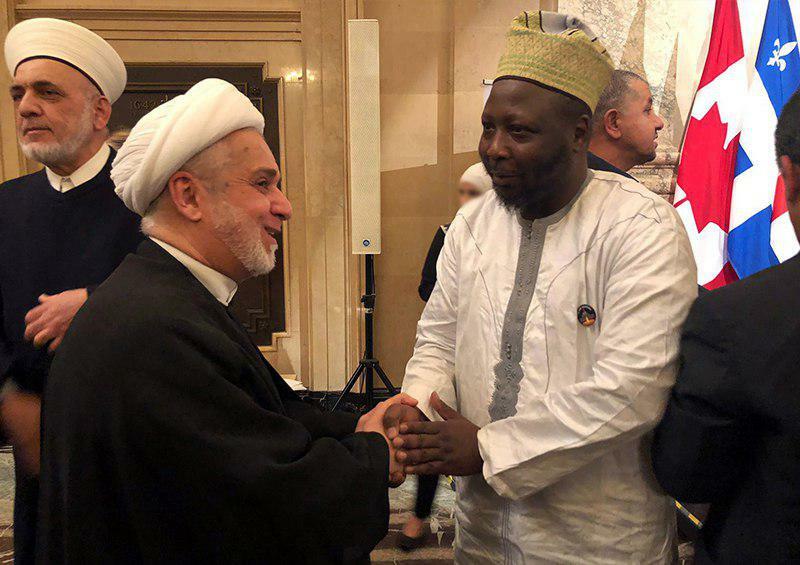 The ceremony hosted members of Jewish, Christian and Muslim communities as well as the director of Imam Shirazi World Foundation. 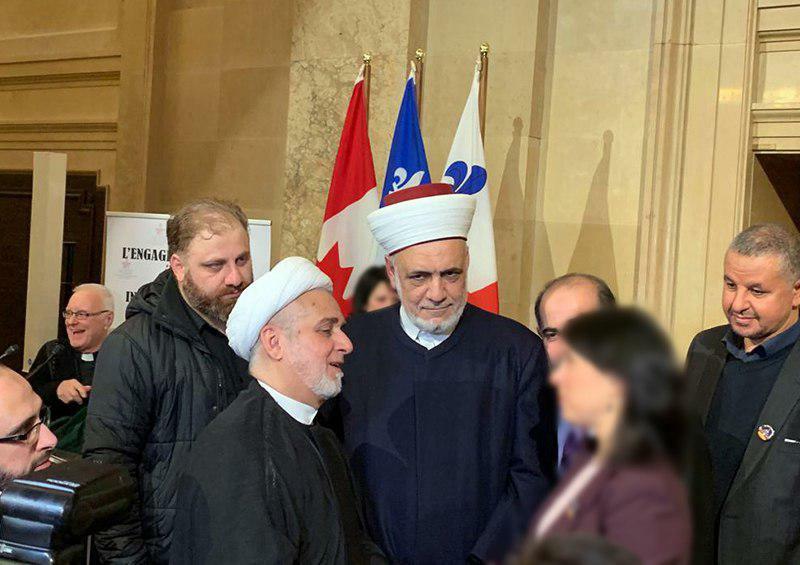 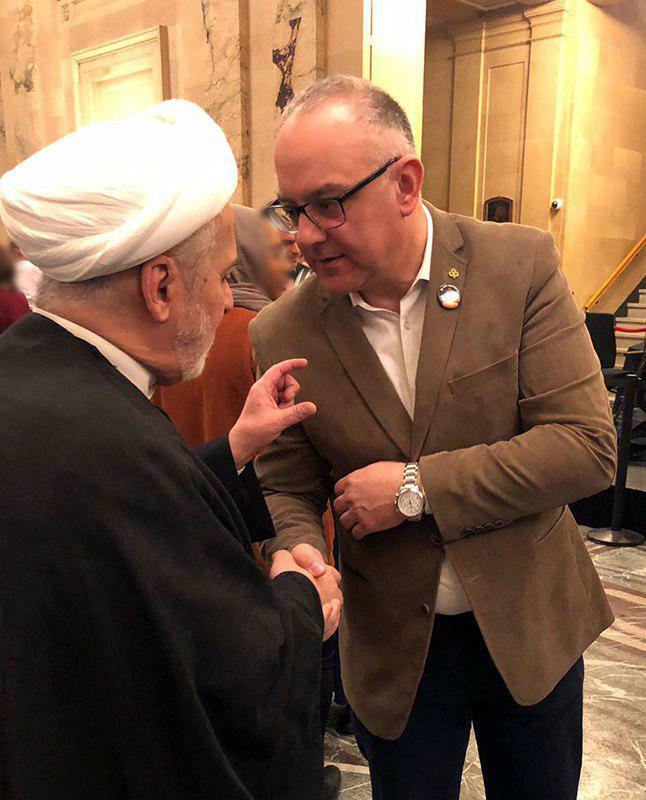 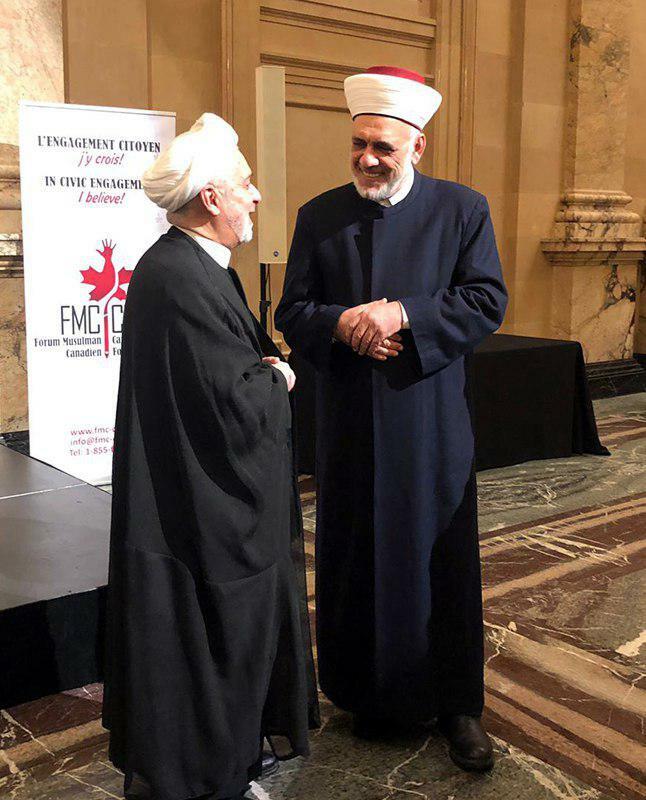 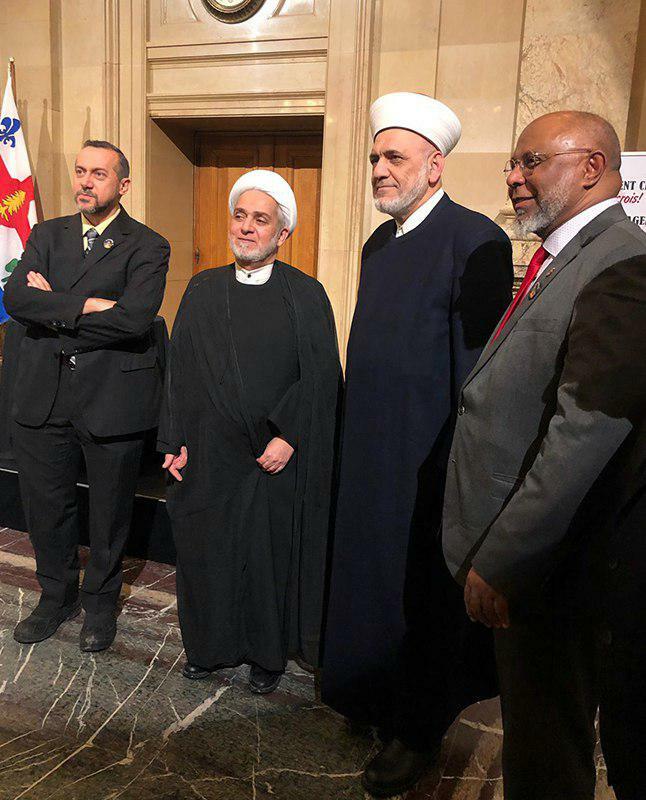 In this event, Ms. Valérie Plante, the Mayor of Montreal said: “We must work hand in hand as the Canadian nation in eradicating racial discrimination and to make a clean, anti-racist state.” Further, Sheikh Saleh Sibweih, the representative of Grand Ayatollah Shirazi and the director of Imam Shirazi Foundation conveyed the instructions of the Grand Jurist about unity and peaceful co-existence at this event.